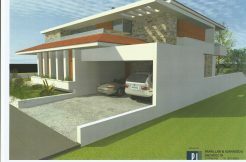 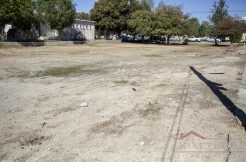 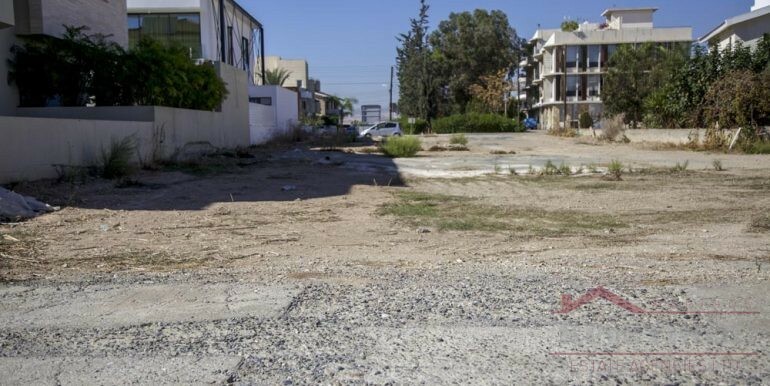 A privileged residential, front corner Plot for sale which is located at the quiet and peaceful place near the New Hospital area. 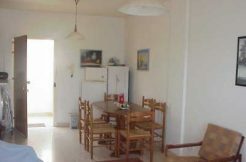 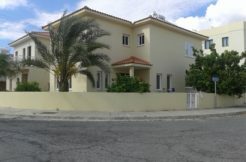 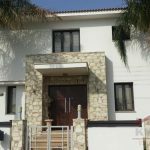 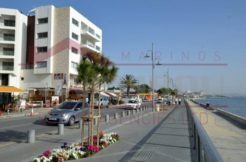 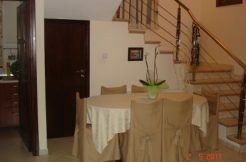 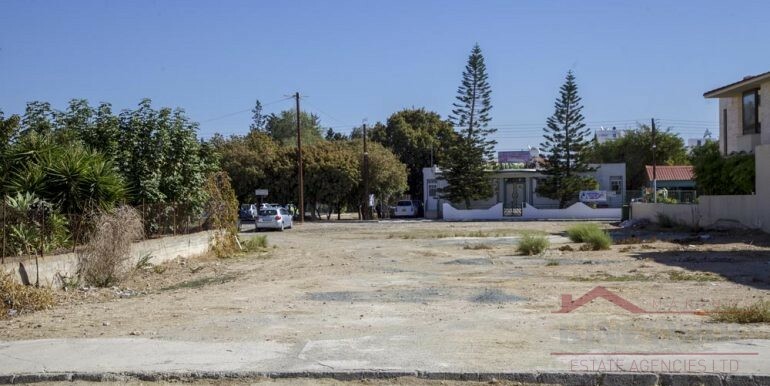 This amazing property in Larnaca, has total area 664 sq.m , situated at a prominent position in one of the most upper-class, areas of Larnaca! 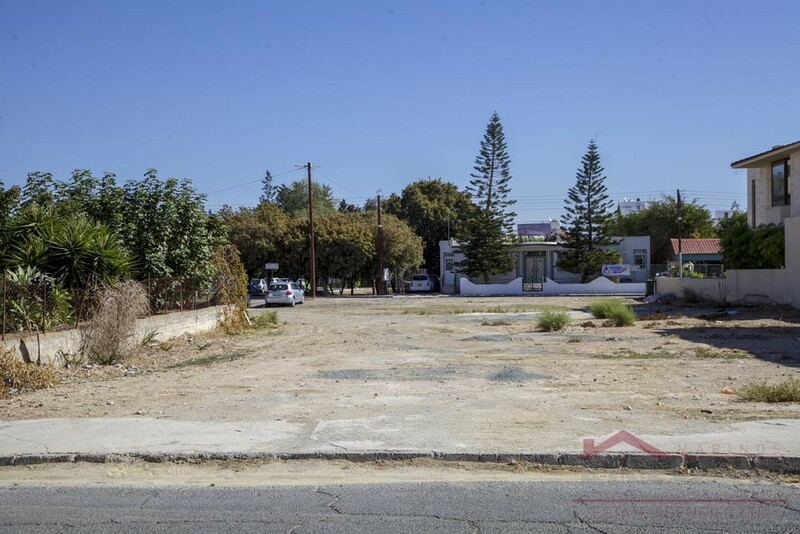 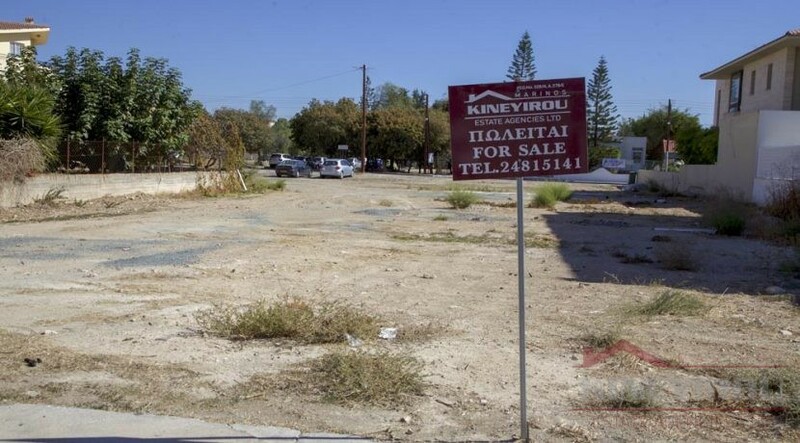 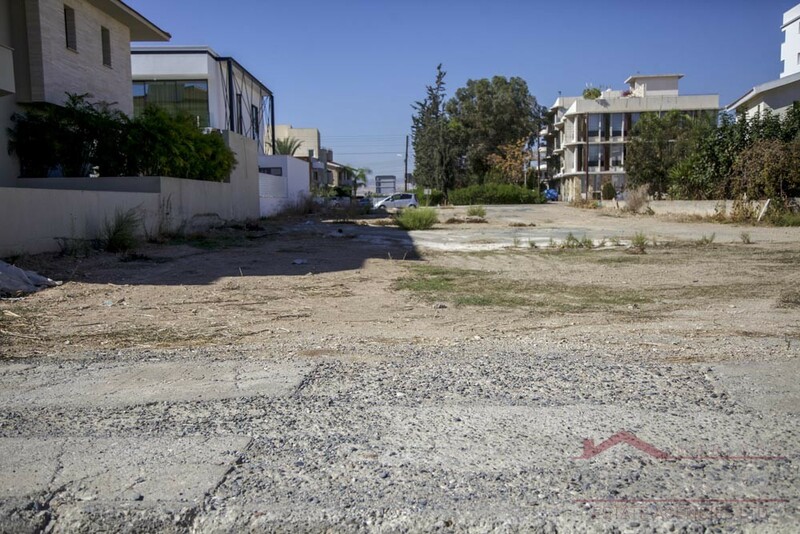 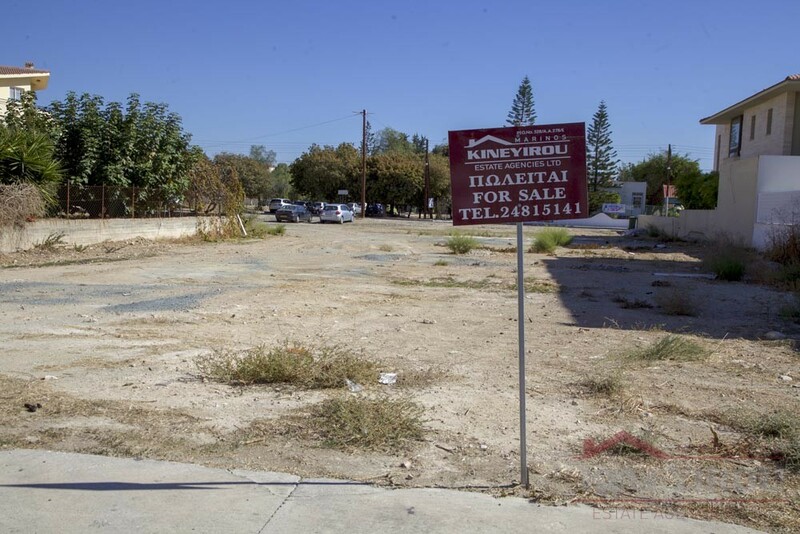 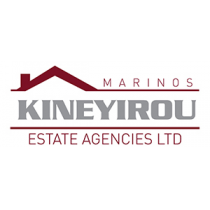 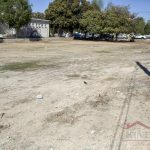 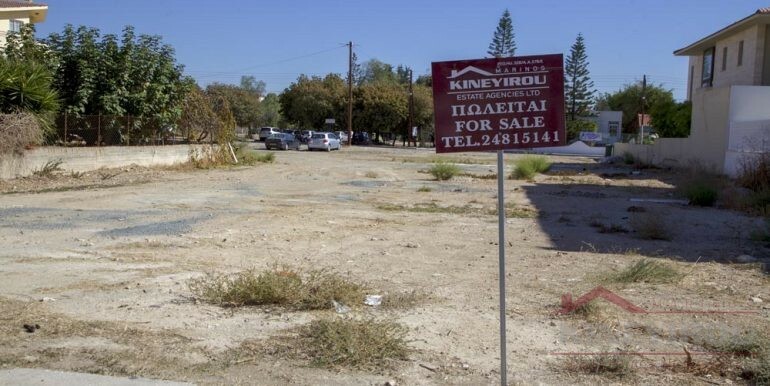 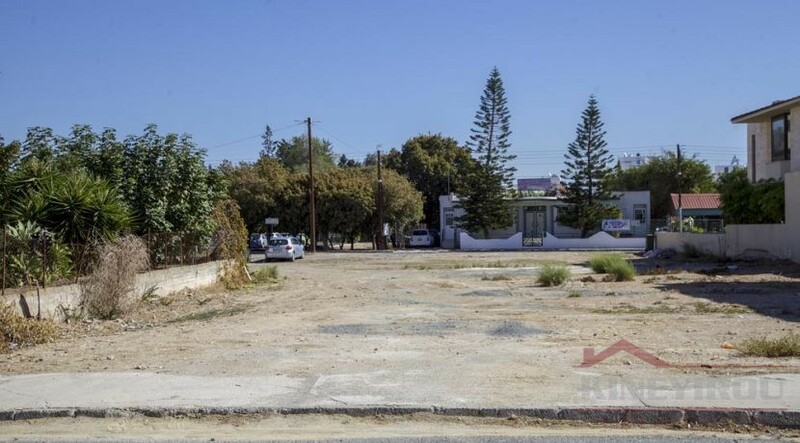 The plot is within a distance of 100 meters from Kamares School, 500 meters from Agios Georgios Lyceum and just 4 km from the Larnaca International Airport!